Natalie Portman channels her inner Gaga for her latest role. Directed by Brady Corbet, Portman plays a pop superstar named Celeste who can't seem to escape violence. The first half of the film centers around her younger years and rise to fame in 1999 while the second part jumps to 2017 where the singer is now a mother on the verge of a comeback. Also starring Jude Law, the film is slated for release December 7, 2018. Bringing order out of the chaos around us is one of the defining characteristics of being human. 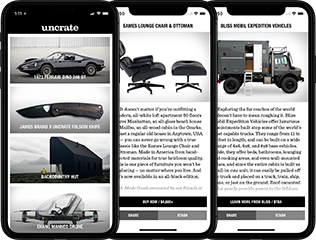 Nothing represents this quite like the watch — ticking away the moments that make up a day, segmenting them into quantifiable chunks that we can order our days around. 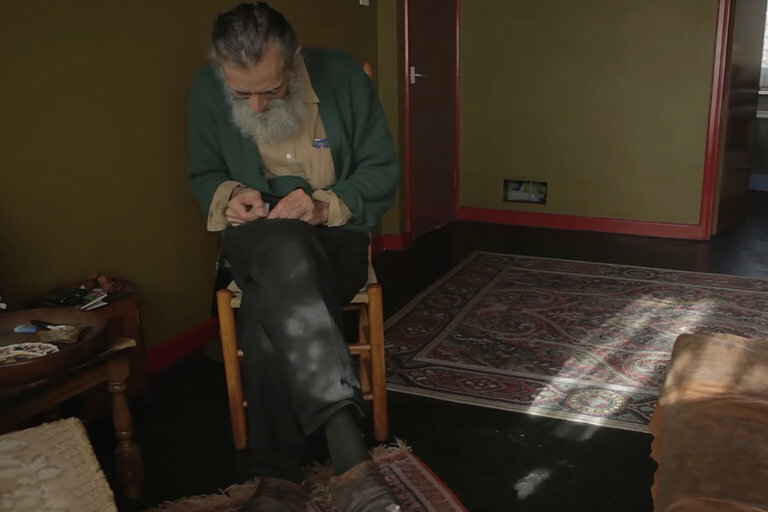 For one man, this is his life's work, bringing order to the chaos of broken watches. Ultraman appeared in Japan in the late 60s and quickly went on to become a pop-culture phenomenon, spawning sequels and spinoffs for the next 50 years. In the US, Ultraman might be best known for the Super Nintendo game along with a collection of large-sized action figures. 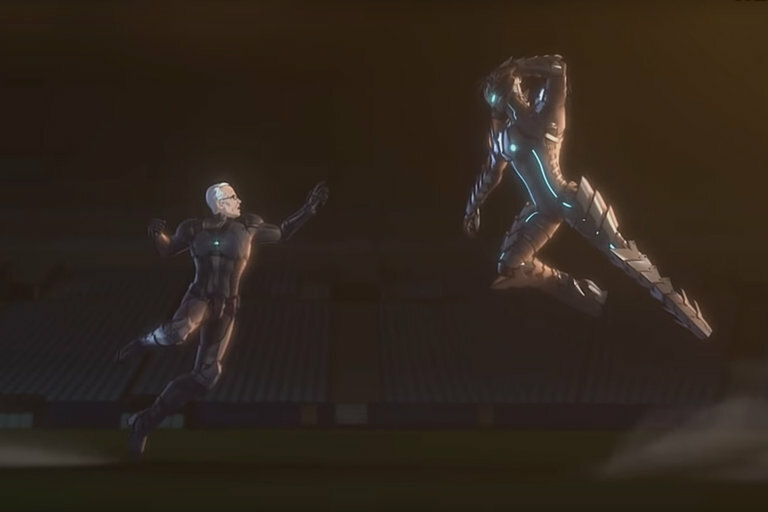 Netflix is reintroducing the iconic Japanese character to US audiences with Ultraman, a series that details Ultraman and his son's battles against a fake imposter. The series premieres April 1st, 2019. 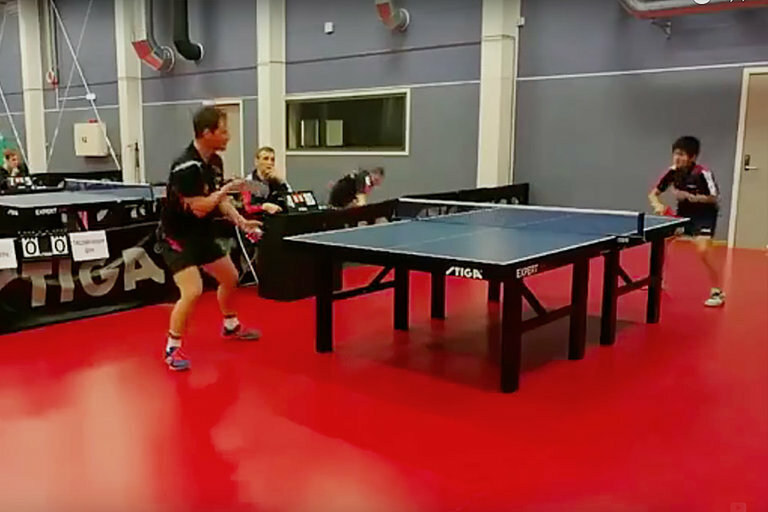 Christopher Chen from the Trondheim Table Tennis Club pulled off possibly the best table tennis shot of 2018 or maybe ever. During a match in Norway, the 15-year-old player was battling it out during an intense rally when he stunned his opponent, the crowd, and the internet with a near impossible save. The International Space Station has been orbiting the Earth for 20 years. The first module was launched in 1998, and since then, the ISS has been more than the most distant research platform in history — it also represents what we are capable of when we come together for a common goal. 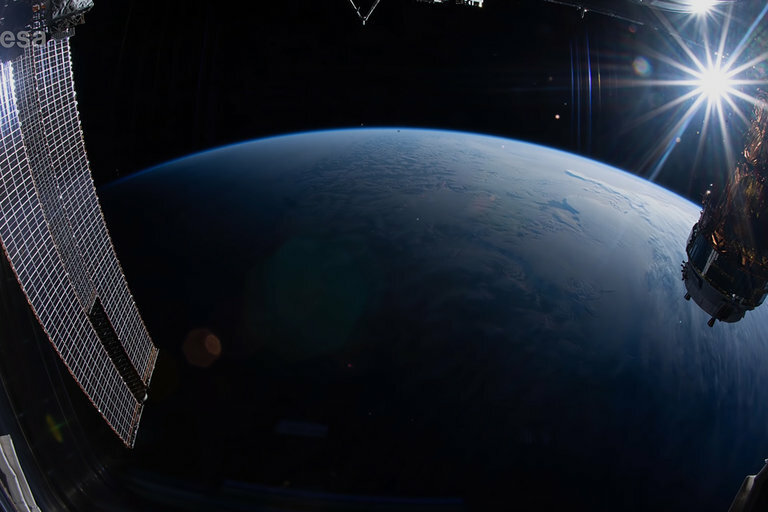 In honor of the ISS' 20th anniversary, The European Space Agency released the longest timelapse ever recorded from space. 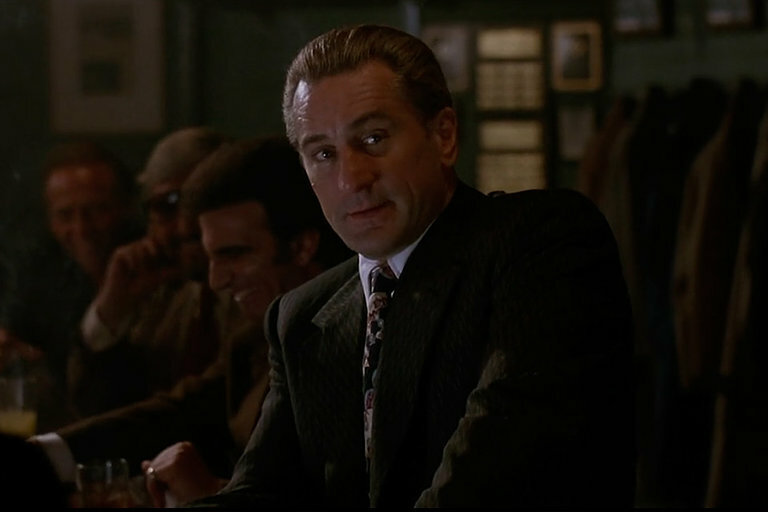 You could certainly make a case for any of Martin Scorsese's films but Goodfellas slightly nudges above the rest. It's not only one of the director's greatest films, but at almost 30 years old, it's still at the top of its genre and is as relevant as ever. Essayist Jacob T. Swinney examines the 1990 film to see what has made it stand the test of time. Mt. Everest isn't the most dangerous mountain in the world, but its place as the highest peak and the thousands of people, from professionals to amateurs, who have tried to climb it make it one of the most fascinating. Everest has become so popular that climbing it has become an efficient business, with guides and sherpas making year-round livings taking people to the summit. But like any business, climbing Mt. 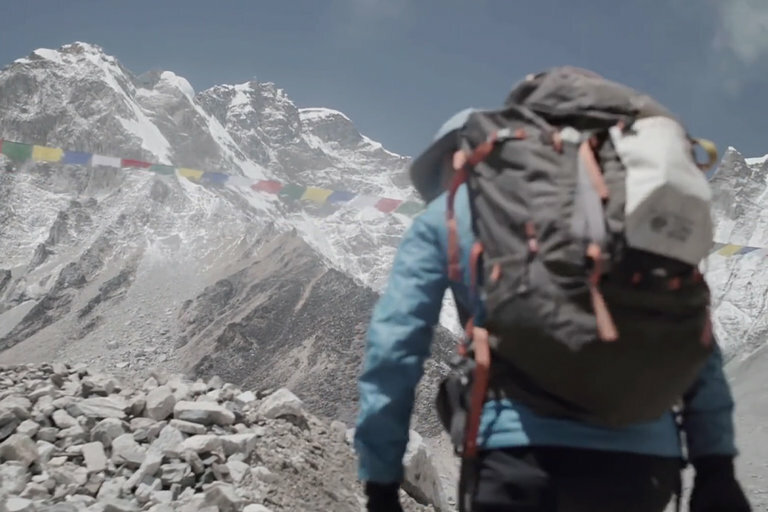 Everest requires a supply chain — one of the most dangerous logistics cases ever.